KENT, ENGLAND (May 4, 2009) -- Josef Newgarden may have never raced a winged formula car in Europe prior to this past weekend (May 2-3), but that certainly didn't show. The American up-and-comer was the driver to watch in the Formula Palmer Audi Championship season-opener, winning two of the three races in the tripleheader at the Brands Hatch Circuit in England. With the victories, Newgarden has now won three of six races in his inaugural season of European racing, and is poised to return to the MSA Formula Ford Championship of Great Britain and fight for the series title. 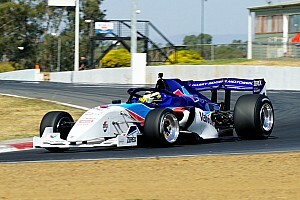 With a longer than expected break in the Formula Ford Championship of Great Britain, due to an event postponement, Newgarden used the opportunity to get behind the wheel of a 300+ horsepower Formula Palmer Audi car at the series operated Bedford Autodrome. Immediately showing good pace in the "wings and slicks" car, Newgarden and his backers secured the funding to enter the season-opening tripleheader at Brands Hatch. 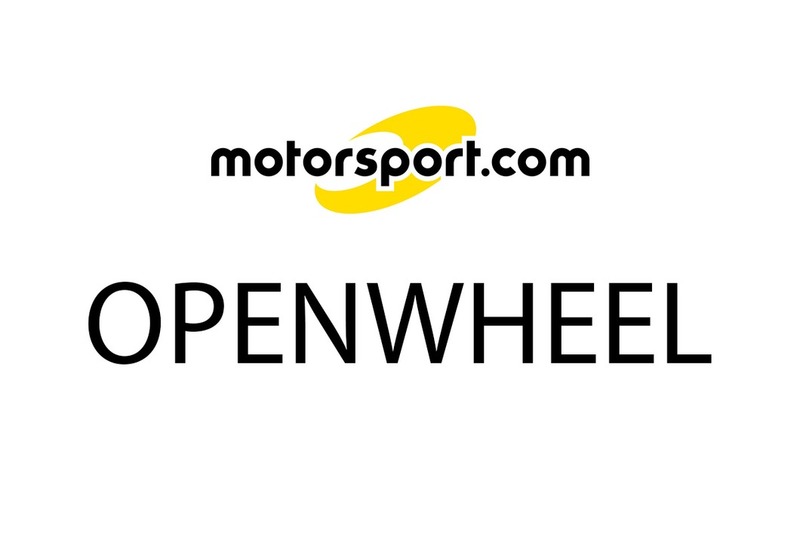 As part of the A1GP World Cup of Motorsport season-finale event, the No. 33 Robo-Pong/Racer of Tomorrow Ltd. car piloted by Newgarden immediately challenged for top honors when the on-track action got underway. 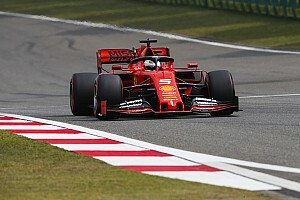 The American teenager built on a top-five time in practice, by narrowly missing out on pole position for Round One and earning a row-two starting spot for Round Two in qualifying. While this was impressive, Newgarden really made his mark come race time. Round One featured Newgarden getting a great launch, taking over the top spot by Paddock Bend. Once out front, the 18 year-old never looked back, leading every lap en route to a dramatic win in his series debut. A few hours later, Newgarden was again the man to beat. After another strong start, avoiding a collision between a pair of front-runners, the talented American soon assumed the P1 spot, with a bold pass of the race leader at Paddock Bend. From that point forward, he never placed a wheel wrong, sweeping the opening day of racing. Returning to the famed British road course near Kent one day later, the final race of the tripleheader again witnessed Newgarden battling series regulars for top honors. While Newgarden got away cleanly from the line and was part of the fight for the lead through Paddock Bend and Druids, his chance at an event sweep suffered a set back, when he briefly went off-course at Surtees. Newgarden however quickly rejoined the fray, becoming involved in the battle for fourth place. Turning among the fastest times of the race, the American soon built a gap on his pursuers, holding the position to the checkered flag. "It's a great feeling to win," stated Newgarden. 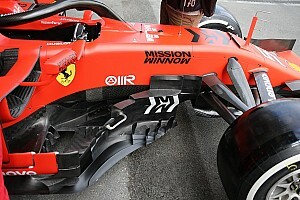 "While I would have really liked to have won all three races, I'm still very pleased with how things went this weekend. The Formula Palmer Audi car was a lot of fun to drive. My focus this season is the Formula Ford Championship title, but if we can find the funding, I'm sure we'd do a few more Palmer Audi races. 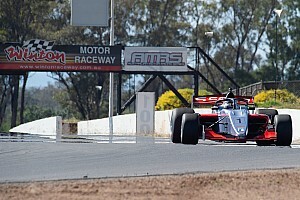 Now I just can't wait to get behind the wheel of my JTR Formula Ford and win some more races." 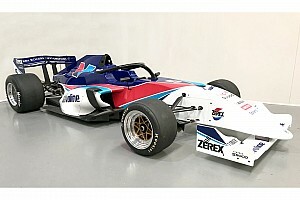 Newgarden resumes his pursuit of the 2009 MSA Formula Ford Championship of Great Britain title with Joe Tandy Racing on May 30-31, with Rounds Four, Five and Six taking place at Rockingham Motor Speedway. Newgarden enters the second event of the Formula Ford season having won once already in his series debut, and currently sixth in the championship standings.